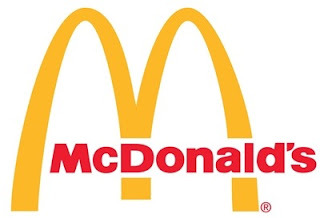 "On Friday, Feb. 16, I will join Goudy School Principal Pamela Brandt as a guest worker at the McDonald's at 5130 N. Sheridan. Please stop by between 4 and 6pm, as McDonald's will donate 20% of all in-store sales to Goudy to support after school programming with Circesteem. After school programs are critical to ensuring the safety and development of youth in our community for their future."